This parcel is comprised of two adjacent lots totaling 6.33 acres +or-. The seller will consider selling both lots separately. One is 4.47 acres (Sale price $179,900.00) which is a flag lot that fronts on 560 Shunpike Road. 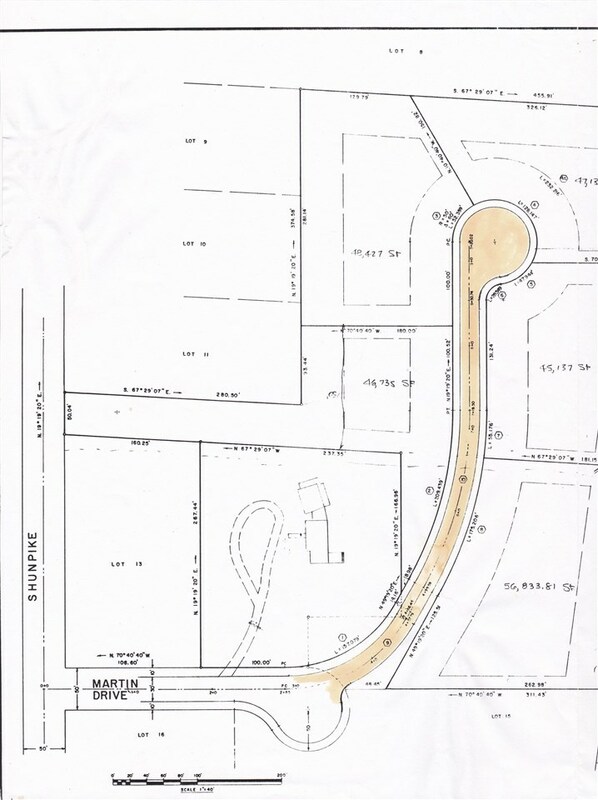 The other is 1.86 acres Sale price ($119,500.00) and fronts on 6 Martin Drive (Cul de sac). The parcel has Preliminary Major Subdivision approval for Five residential building lots. Subdivision plans available at the office of the broker. Seller is willing to hold a mortgage for a qualified buyer. Seller is a Licensed NJ Realtor.